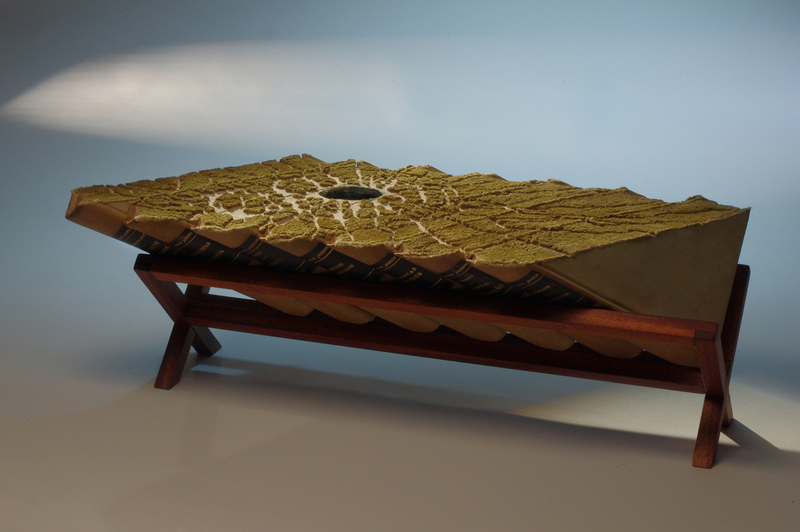 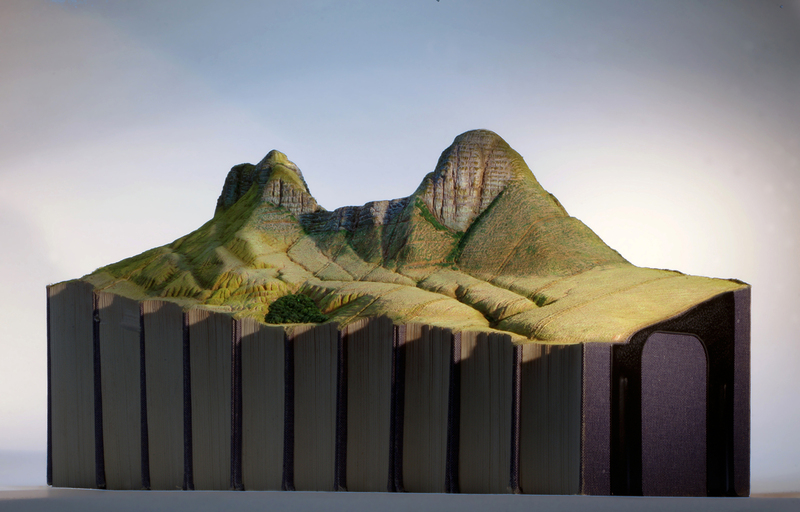 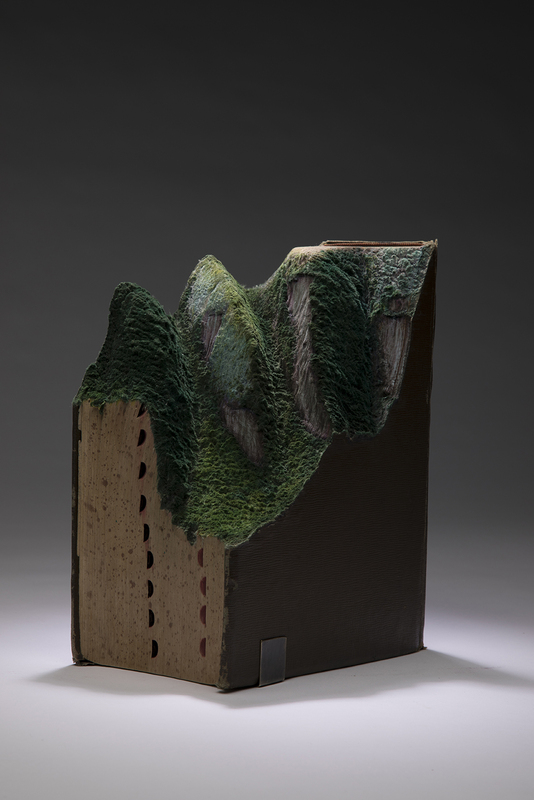 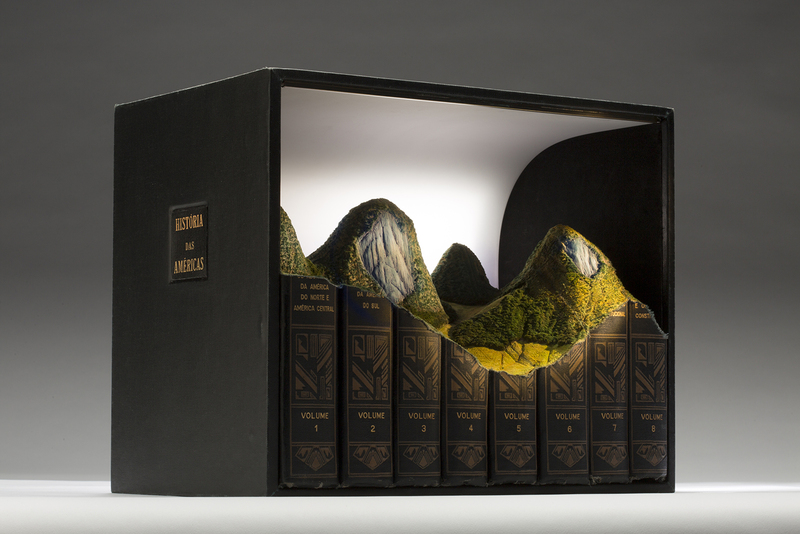 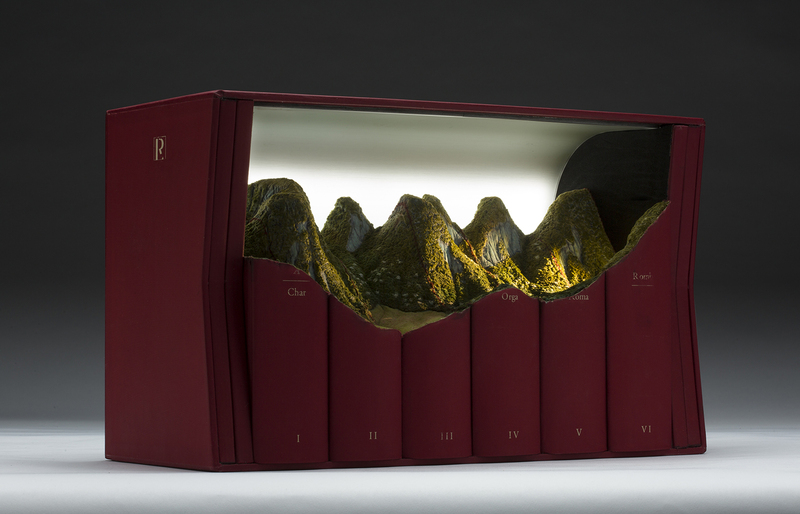 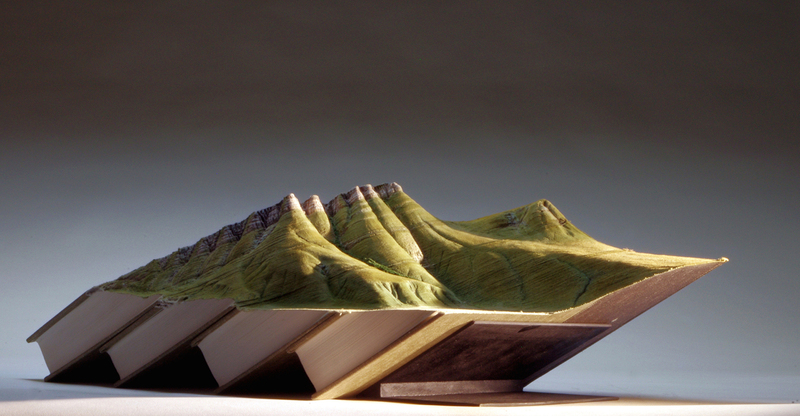 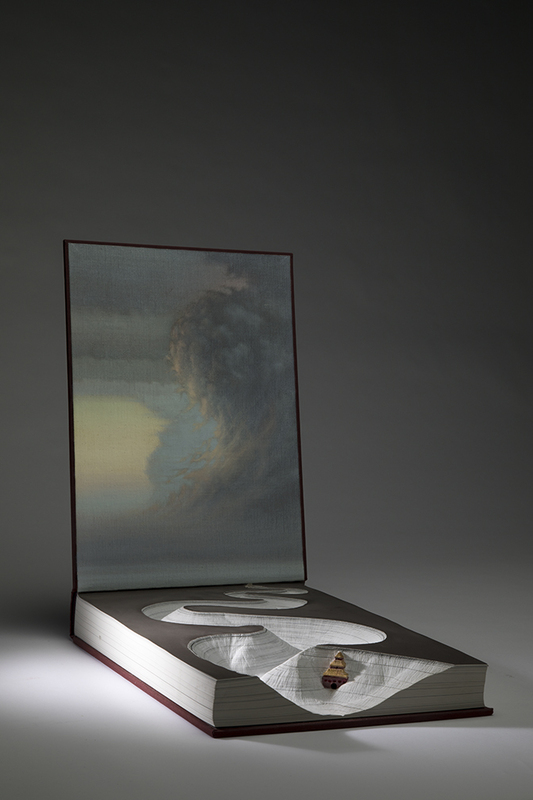 Guy Laramée sculpts and “erodes” books into mountain landscapes. 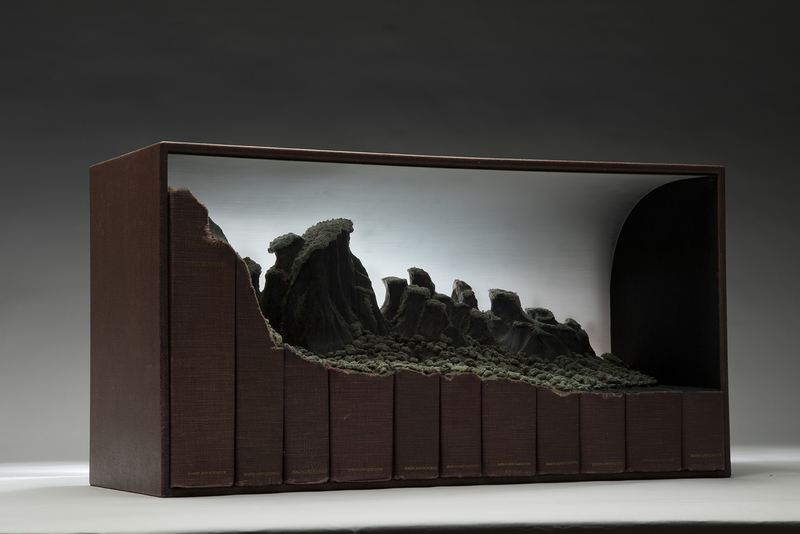 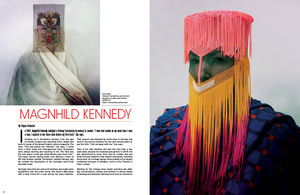 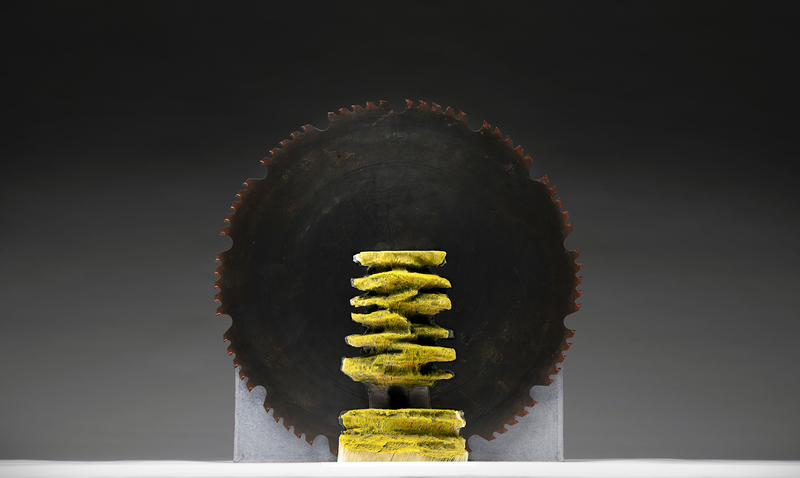 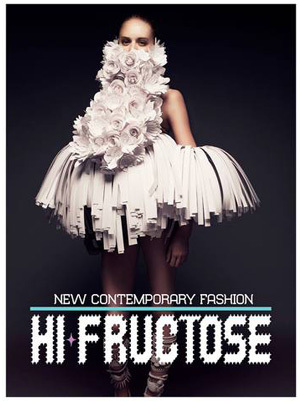 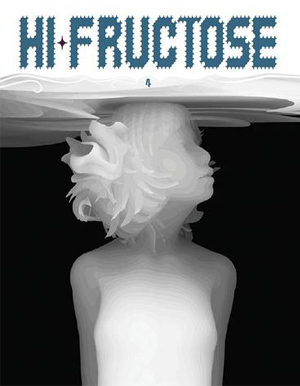 The artist says “the erosion of culture” is an ongoing theme in his sculptural work and paintings. 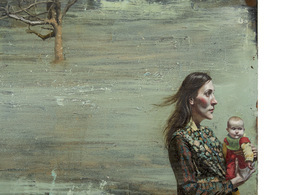 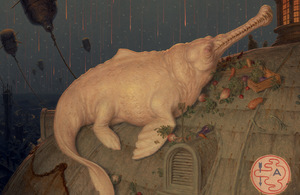 The artist has been active for three decades, with several other disciplines in tow that include live music, theatre, and literature.